To define and identify materials that have historical and/or archival value and establish an interim procedure for preservation of these materials; to produce an oral history collection from individuals who have been and are at UT Health Science Center; to develop an official history of UT Health Science Center; to develop a plan for an archives. This committee was created in July 1997. Members should have significant interest or background in history (i.e., college historian) and/or archives and preferably have ten or more years with the University. Memphis is the Health Science Center's main campus. Each of the six colleges has a presence on the main campus. More than 4,500 UT Health Science Center graduates live and provide health care services in Shelby County. This includes clinical laboratory technologists, dental assistants and hygienists, health information managers, occupational therapists, physical therapists, dentists, nurses, pharmacists and physicians. The Graduate School of Medicine is a growing enterprise of faculty and research with 170 residents and 200 faculty in 12 residency and 9 fellowship programs in medicine and dentistry. In addition to these residencies, we offer ten fellowships and medical student core M3 rotations and M4 electives. Our faculty and residents are some of the nation's finest. Educational and research opportunities are available through our numerous linkages with the main University of Tennessee campus, the University of Tennessee College of Veterinary Medicine, and Oak Ridge National Laboratories. To meet the growing demand for pharmacists, a second UT College of Pharmacy building opened on the Knoxville campus in fall 2007 and will enroll an additional 225 students annually. The three-story building is adjacent to the Health Science Center's Graduate School of Medicine. The UT College of Pharmacy extends its reach across the state by adding Clinical Education Centers in Chattanooga, Kingsport and Nashville. The University of Tennessee College of Medicine Chattanooga is one of three statewide campuses providing excellence in medical student and postgraduate physician education. The UTCOM Chattanooga sponsors eight residency programs and three fellowships, with 147 active residents in training. In addition, approximately 100 medical students annually complete a portion of clinical training in their third and fourth years. The recently completed UTCOM Skills Lab is a state-of-art facility to support training in basic surgical and technical skills for medical students and residents, and practicing physicians. As the flagship statewide academic health system, the mission of the University of Tennessee Health Science Center is to bring the benefits of the health sciences to the achievement and maintenance of human health, with a focus on the citizens of Tennessee and the region, by pursuing an integrated program of education, research, clinical care, and public service. In 1911, the University of Tennessee first launched its Memphis campus, dedicating it solely to health science education and research. Seed programs in medicine, dentistry and pharmacy quickly flourished, and within a few short years, new programs were initiated in allied health sciences, graduate health sciences, and nursing. Each of those programs grew to become a college in its own right. In 1963, the UT Graduate School of Medicine in Knoxville became part of the UT Health Science Center, and in 1974, the UT College of Medicine, Chattanooga, joined the UTHSC system. 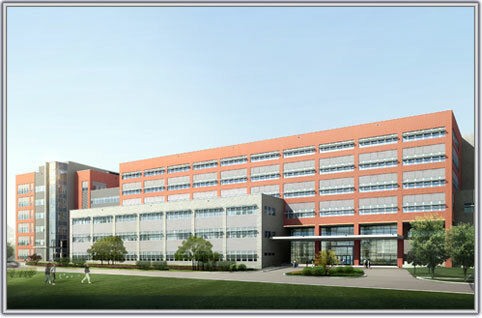 Today, the University of Tennessee Health Science Center's Memphis campus comprises six colleges - Allied Health Sciences, Dentistry, Graduate Health Sciences, Medicine, Nursing and Pharmacy - training the health care scientists and caregivers of tomorrow. Nearly 2,700 students are enrolled at UTHSC, which also offers a broad range of postgraduate training opportunities. Our students can be found on one of the three major Health Science Center campuses in Memphis (main campus), Knoxville or Chattanooga, as well as in a myriad of health-care-related facilities across Tennessee. Statewide, approximately 996 residents and fellows receive training in 75 ACGME (Accreditation Council for Graduate Medical Education) accredited training programs through the UTHSC Graduate Medical Education Program. Fifteen of these programs are under the auspices of the UT Graduate School of Medicine in Knoxville; 10 are sponsored by the Chattanooga College of Medicine; and 50 programs are organized from Memphis, including a family practice residency in Jackson, Tenn., and an internal medicine residency in Nashville. Public and continuing education programs are offered throughout the state. A total of 15 teaching hospitals and clinical facilities across the state have a formal affiliation with UTHSC. Accredited by the Southern Association of Colleges and Schools, UTHSC offers four undergraduate and 20 graduate or professional degrees. With more than 50 endowed professorships, including 19 Chairs of Excellence, the campus is home to three Centers of Excellence in neuroscience, molecular resources, and pharmacokinetics and therapeutics. The Health Science Center's six colleges reflect a broad spectrum of scientific investigation. Pursuing basic science and clinical research with an emphasis on translational research, UTHSC investigators are supported by both government grants and private funding. In fiscal 2007 (July 2006 to June 2007), more than $107 million in National Institutes of Health grants funded research at UTHSC. UTHSC growth has also included expansion in Knoxville. To meet the growing demand for pharmacists, a second UT College of Pharmacy building opened on the Knoxville campus in fall 2007 and will enroll an additional 225 students annually. The UT College of Pharmacy is further extending its reach across the state by adding Clinical Education Centers in Chattanooga, Jackson, Kingsport and Nashville. 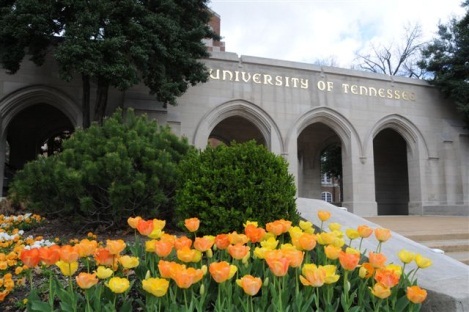 It is my pleasure to welcome you to the University of Tennessee Health Science Center (UTHSC). The Health Science Center is a statewide institution with major campus locations in Memphis, Knoxville and Chattanooga, as well as more than 100 clinical and educational sites across the state. The Health Science Center comprises six fully accredited health science colleges -- Allied Health Sciences, Dentistry, Graduate Health Sciences, Medicine, Nursing and Pharmacy - which are fully integrated on our three major campus locations. These colleges are the primary source of health care professional training for the state of Tennessee. The Memphis main campus serves as the home of all our colleges. The Colleges of Medicine, Pharmacy, and Allied Health Sciences support a major campus in Knoxville based at the UT Medical Center. In Chattanooga the College of Medicine maintains a large campus in association with the Erlanger Medical Center. Our clinical practices account for more than $200 million in revenue. Our research enterprise contributes more than $100 million to the UTHSC mission. 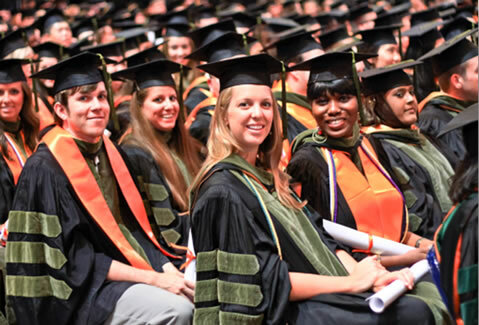 In addition to our degree-granting programs, UTHSC has approximately 1,200 physician residents and fellows in 87 fully accredited training programs. 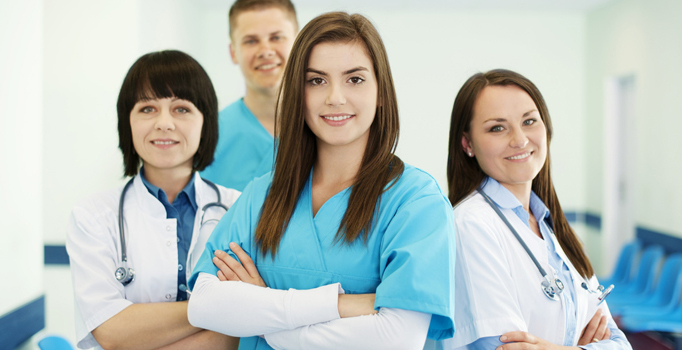 Advanced training for nurses, pharmacists, dentists, allied health professionals, and medical scientists is integral to the Health Science Center. Our colleges are led by professionals with a solid commitment to our mission: to improve human health through education, research, clinical care and public service. As the flagship statewide academic health system, UTHSC is dedicated to delivering groundbreaking discoveries that improve the lives of those in our immediate area, as well as those in our state, region and global community. We are committed to providing an environment that is challenging, enriching, productive and safe. UTHSC faculty, staff and administrators recognize that we are training the next generation of leaders for the health sciences. This knowledge deepens our commitment to our educational, research and clinical mission.